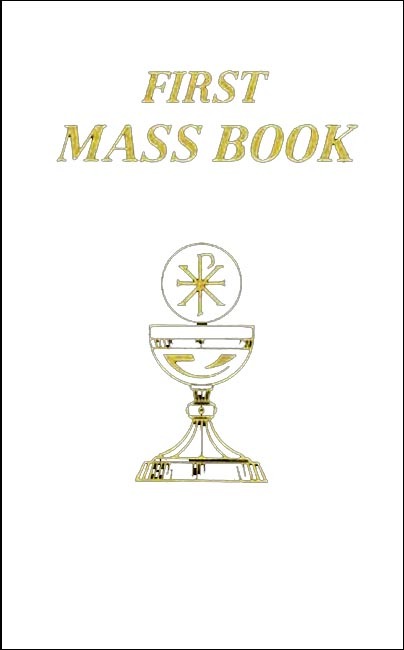 This attractive FIRST MASS BOOK, in full color, was carefully written to enable children to take a more active part in the Mass. Now with the new translation in accord with The Roman Missal, Third Edition. Copyright 2011. Dimensions: 4.25 x 6.5 inches. White Hardcover. 95 pp.